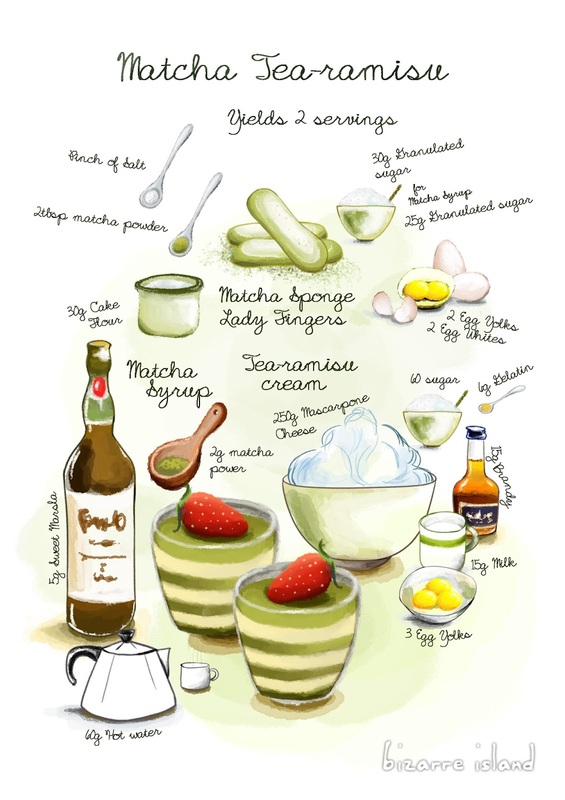 We are back with our written recipes... It may sound absurd but our graphic tablet got a little wonky and we are not able to produce infographic / illustrations for our recipes. We like to update our recipe post with full content before we post it so there was a delay with them. 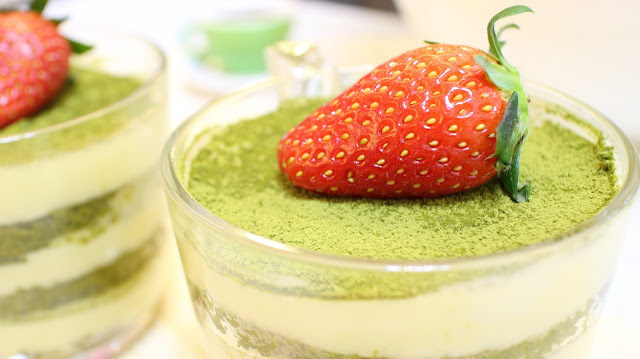 Matcha-misu/ Matcha tea-ramisu , A green tea twist to the favourite Italian classic. 4. Fold the egg whites and egg yolks together while sifting in the cake flour and salt.